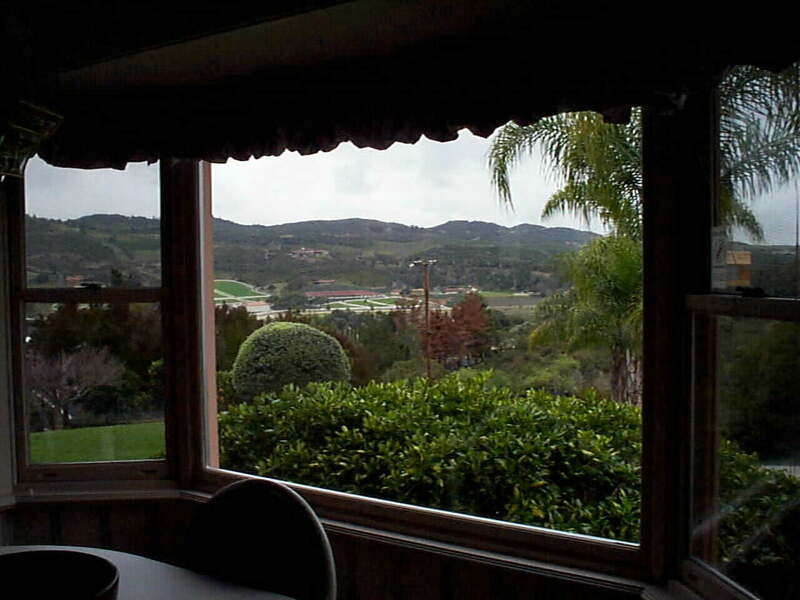 What may well be San Diego County's "Best Kept Secret", Bonsall, enjoys weather perfection and outstanding home values. 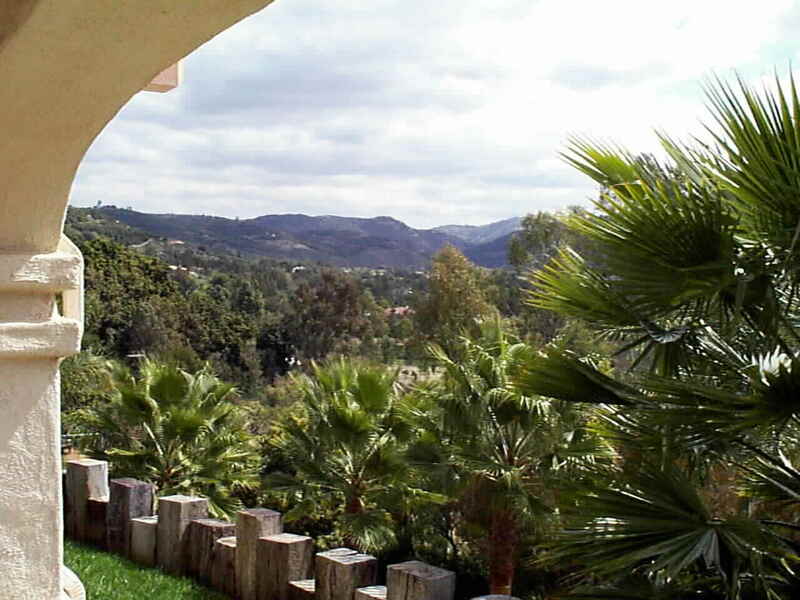 Situated just North of Vista, South of Fallbrook, West of Interstate 15, and East of Oceanside, it is freeway close to everything and yet removed from the Hustle and Bustle. Many believe that this is or will become the next "Rancho Santa Fe".... those of us living here.... know it is better. 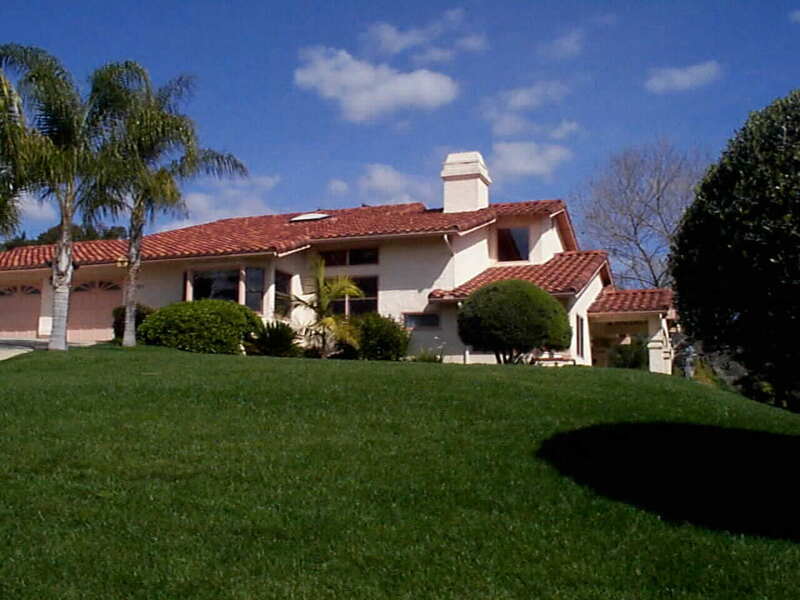 This particular property, 31369 Eagles Perch is the perfect example of home value in Bonsall. This is truly an incredible buy... at less than replacement cost in today's market. Move in condition, and every amenity. Panoramic views from virtually every room, 6" walls, thermopane windows, cherry wood cabinetry, designer pool and spa, orange grove, basketball courts, oversized three car garage.... all on a private 2.00 acre secluded parcel, high above Moosa Canyon, on a private cul-de sac. The truly custom home features 4 large bedrooms, 3 full baths, plus a wet vanity in one of the secondary bedrooms.... and incredible privacy and views in all directions. The two photos above show the South View from the front of the property. From the Arched entry, looking Southeast, the privacy, seclusion and natural beauty of Bonsall and Moosa Canyon are apparent. 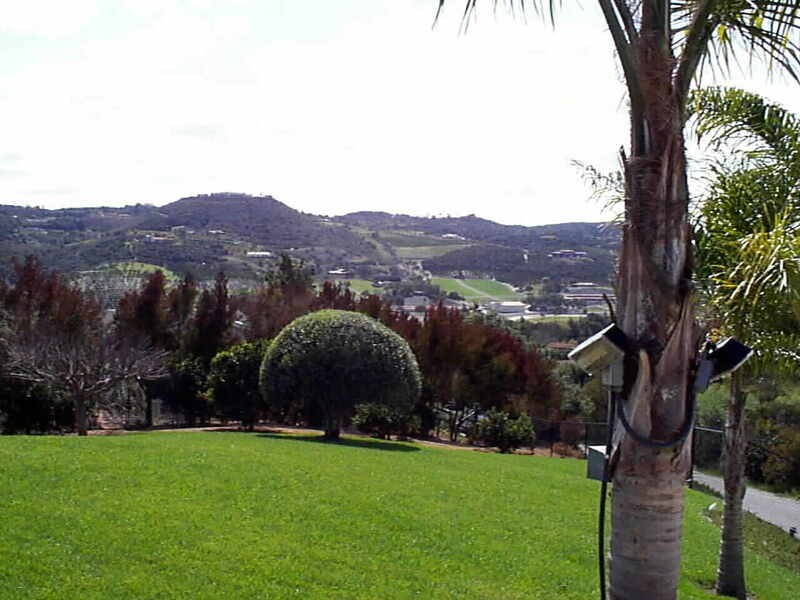 From the entry of the home looking more to the Southwest we see Hialeah Estates across the canyon, and the famous "Brookside Farms West", Allen Paulson's one of a kind horse ranch... now on the market for $15,500,000. This is a very nice neighborhood. 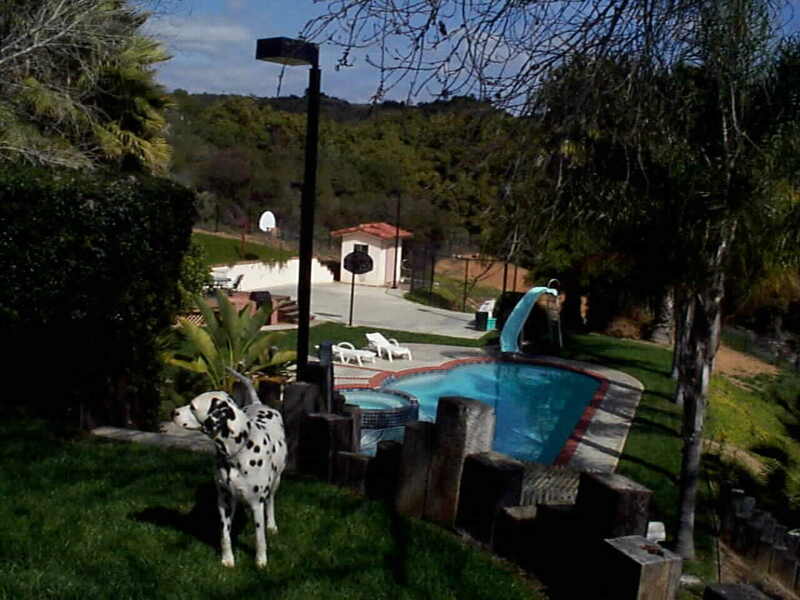 The photo above on the left, show's a dog's life in Bonsall. We should all be so lucky. 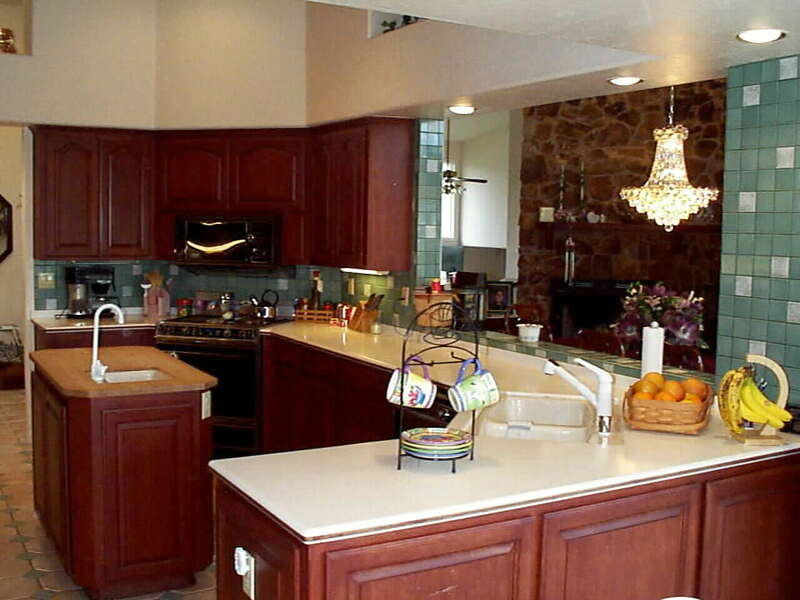 This property is fenced and cross fenced providing the best of worlds for children, pets, and entertaining. The two photos together give an excellent feel for the thought and design that went into this family home. The private verandah off of the master suite has an excellent view over the pool area and Southeast over Moosa Canyon. At the pool area is everything you need to entertain. 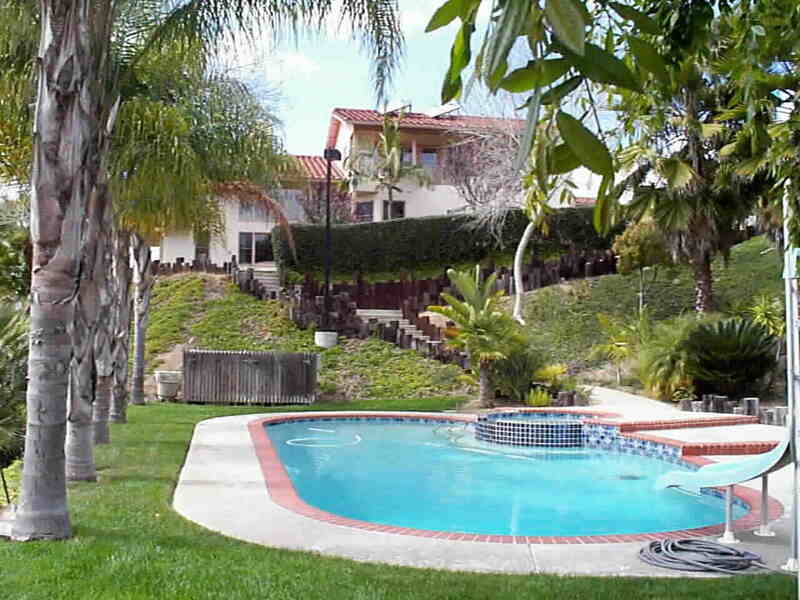 Lovely pool, slide, spa, raised view deck, barbecue, and two basketball courts. Below the pool area is a lighted pad where the batting cage is now located. The batting cage will be removed.. but the lighted pad awaits your choice of uses. Behind the pool are to the East is a large section on the lot set aside for grove expansion. Cherry Wood cabinetry, center island, corian counter tops, designer tile, views and overlooks everywhere, pass through to the formal dining room, with view of fireplace... this is the kitchen for entertaining. Ample storage and counter space and all with the finest of materials and design thought. The kitchen photo and the breakfast nook photo are taken from the same spot in the breakfast nook.